A number of our partners have helped us out by giving us resources to help us achieve our aim of being the best and competing in Singapore. Without these partners we would have no uniforms, merchandise, embroidery or even our high quality pit display as one of them is shipping our freight across to Singapore for us! Nissan were generous enough to give us Velocity merchandise that we could sell to help raise funds for us to compete at the World Finals. As well as this they have also given us help with our Social Media and Marketing Strategy and given us feedback with our presentations - both our Regional and National verbal presentation. In July they have invited us down to help judge their primary version of F1 in Schools event that they hold annually. This will be a great experience and let us see the competition from the other side. SlowMo is a company based in Cheshire. They provide slow motion cameras for companies such as Dyson and the BBC for various uses such as manufacturing. For our testing the provided us with a slow motion camera to allow us to see the smallest details and changes to get our car to its fastest speeds. 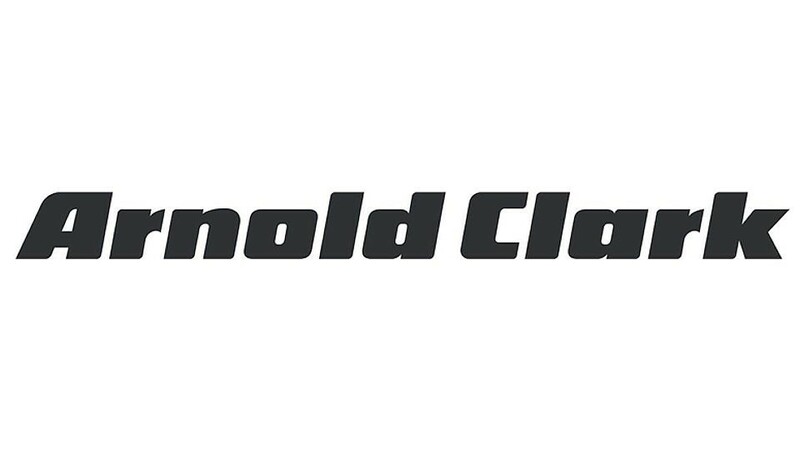 Arnold Clark have kindly sponsored us and have ended up in our 'Clark' sponsorship tier. They're also producing our cars decals. Henbury are one of our most important sponsors as they have provided us with all of our uniform to represent ourselves in Singapore.